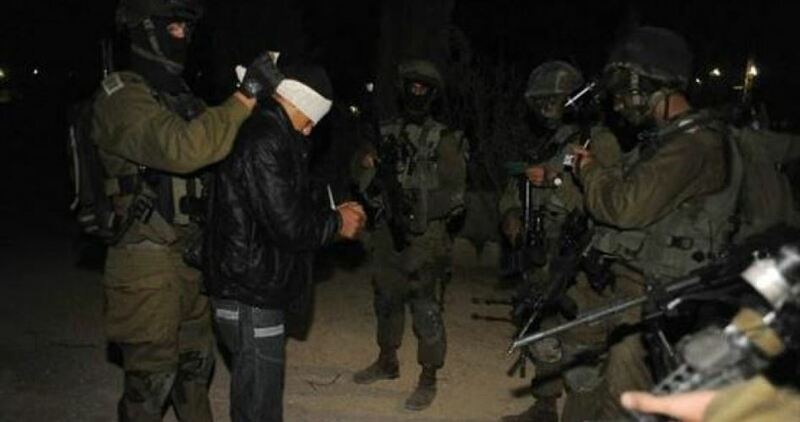 The Israeli occupation forces (IOF) on Friday night kidnapped two Palestinian young men at a checkpoint south of Nablus in the West Bank. Local sources told the Palestinian Information Center (PIC) that the IOF kidnapped Anas Ashtiya and Baraa Jibara, both residents of Salem town in Nablus, at Za’atara checkpoint. The sources added that the IOF seized the car which these two young men were aboard. The Israeli occupation forces (IOF) on Friday night stormed the house of Palestinian prisoner Hussein Ghawadreh in Bir al-Basha town, south of Jenin, and took pictures of the second flood as prelude to demolishing it. 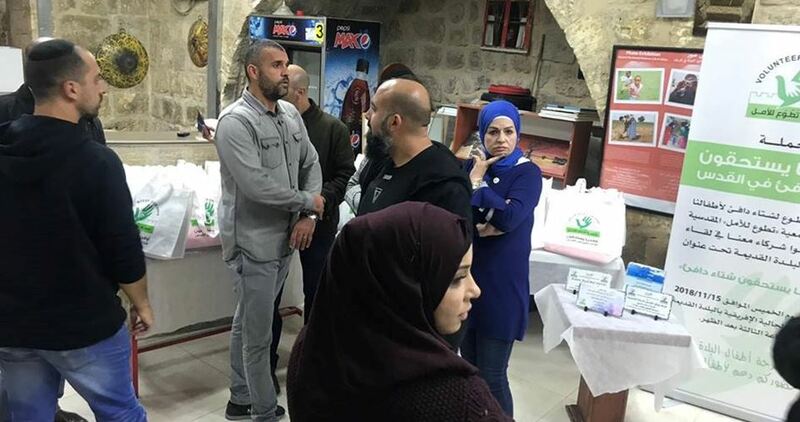 Local sources told a reporter for the Palestinian Information Center (PIC) that Israeli soldiers broke into and ransacked a house belonging to the family of Ghawadreh and maltreated the residents. 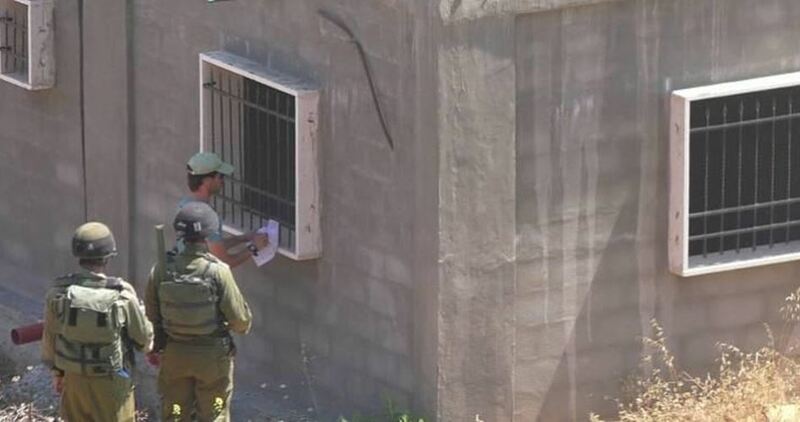 They added that after interrogating members of the family, the IOF took measurements of the entire house and photographed, in particular, the second floor because it belongs to prisoner Ghawadreh. Ghawadreh was arrested in 2013 after he carried out a stabbing attack that led to the death of an Israeli soldiers in Afula city, north of the 1948 occupied territories (Israel). Israeli police and intelligence officers on Thursday evening stormed the headquarters of the African Community in the Old City of Jerusalem and prevented the holding of a charitable winter event for children. The event was organized by a Palestinian charity called “Volunteer for Hope” and intended to provide children with winter clothes and gifts, and carry out different activities in a small festival. The organizers were handed an order issued by Israeli minister of internal security Gilad Erdan banning them from holding the event at the pretext they did not obtain the necessary permits. “Tens of people were requested to come for investigation in the upcoming days, clothes and gifts were confiscated by soldiers and everyone was kicked out, including the children,” the charity said. Israel’s Supreme Court issued a verdict green-lighting the demolition of the Palestinian school of Tahadi 5 in Beit Ta’mur village, east of Bethlehem. 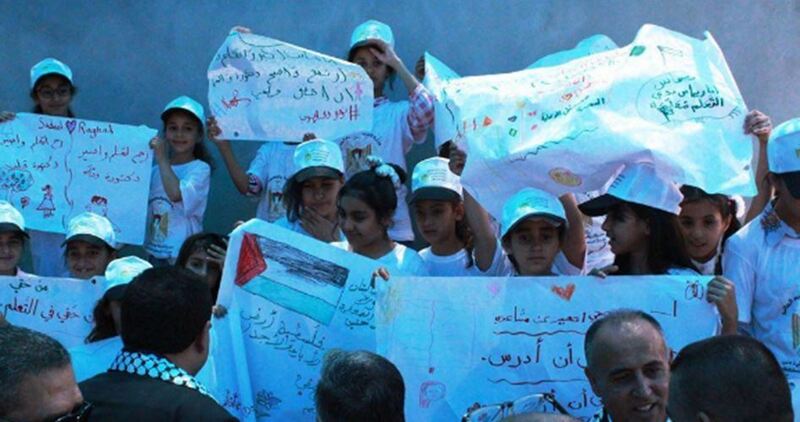 Director of the Anti-Settlement Committee in Bethlehem Hasan Brijiya said the court rule signaled the go-ahead for the demolition of the school by the Israeli military and settlers. Attorney Emil Mashreki will reportedly file an appeal at Israel’s Central Court to outlaw the demolition of the school. Brijiya said the Palestinian locals will maintain vigil in the area so as to stand on guard to any projected demolition measure. In a clear violation of all laws and human rights principles, including the right to education and access to educational institutions, many Palestinian schools in Palestinian villages and Bedouin communities are attacked by Israeli soldiers and settlers. 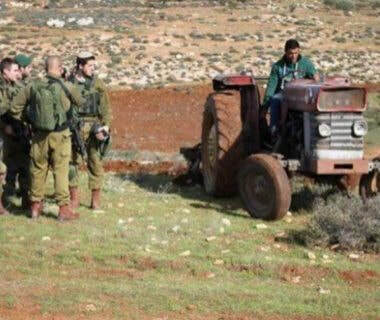 The Israeli Occupation Forces (IOF) confiscated on Thursday an agricultural land in Jalama town, to the north of the West Bank province of Jenin. 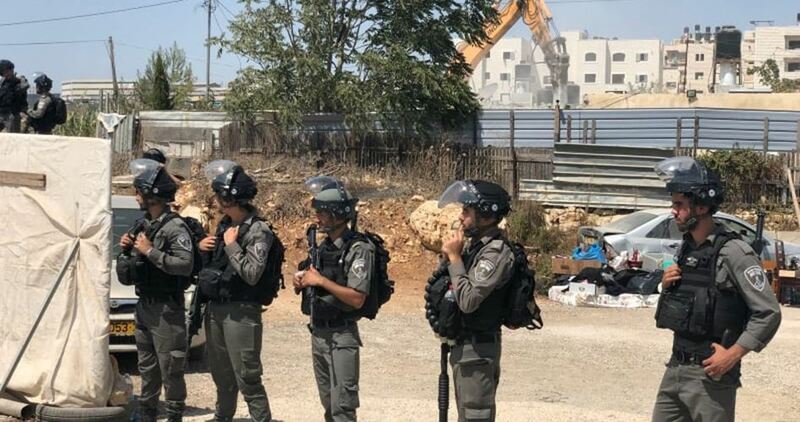 Local sources told PIC reporter that IOF delivered confiscation orders in Jalama town under the pretext of “security reasons,” saying that the land is located in the vicinity of a military camp built near the village. The land belongs to six families and to the Palestinian Industrial Estates & Free Zones Authority (PIEFZA). 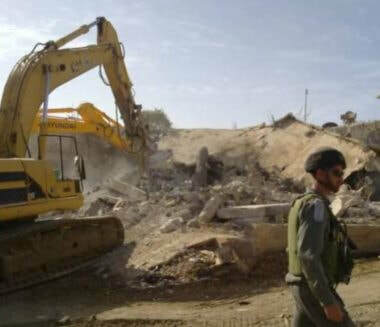 The Israeli occupation army’s civil administration on Tuesday notified Palestinian citizens of its intents to demolish structures used for residential and agricultural purposes near Yatta city, south al-Khalil in the West Bank. 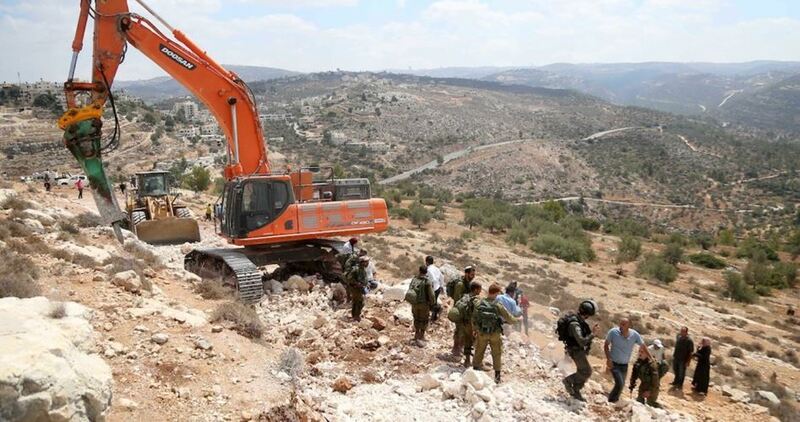 Local official Rateb al-Jabour told Quds Press that Israeli forces stormed the impoverished area of Shu’ab al-Batten east of Yatta and notified a citizen of its intent to raze two rooms and an agricultural structure belonging to him. Two other citizens in the same area were also handed similar notices threatening to demolish four rooms. The demolition orders were issued at the pretext of unlicensed construction. 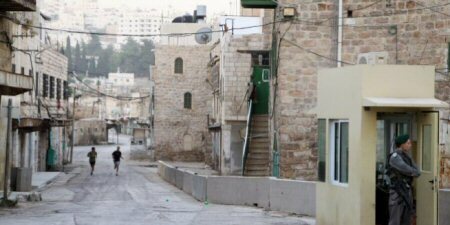 According to Hebron’s Rehabilitation Committee, Israeli authorities have imposed a ban on renovations of a kindergarten in the southern Occupied West Bank city of Hebron, Ma’an reported on Sunday. No justification was provided, by Israel, for the stop work order on the school building belonging to Palestinian Red Crescent Society. The building is located near the Ibrahimi Mosque (The Cave of the Patriarchs), in H2 section of Al Khalil (Hebron), which is under full Israeli control. The 1997 Hebron Agreement/Protocol was an agreement between Israel, represented by Benjamin Netanyahu, and the Palestinian Liberation Organization, represented by Yasser Arafat, lifting military control over 80% (H1), with 20% (H2) of Al-Khalil remaining under full Israeli control. 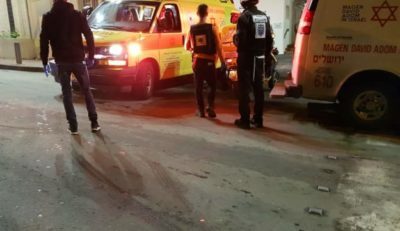 Violent clashes broke out on Saturday evening between Palestinian young men and Israeli soldiers near Tahadi School in Beit Ta'mir town, east of Bethlehem in the occupied West Bank. Local sources told a reporter for the Palestinian Information Center (PIC) that Israeli soldiers aboard five military patrols stormed the town, encircled a house and seized a car belonging to Bilal Sabah. 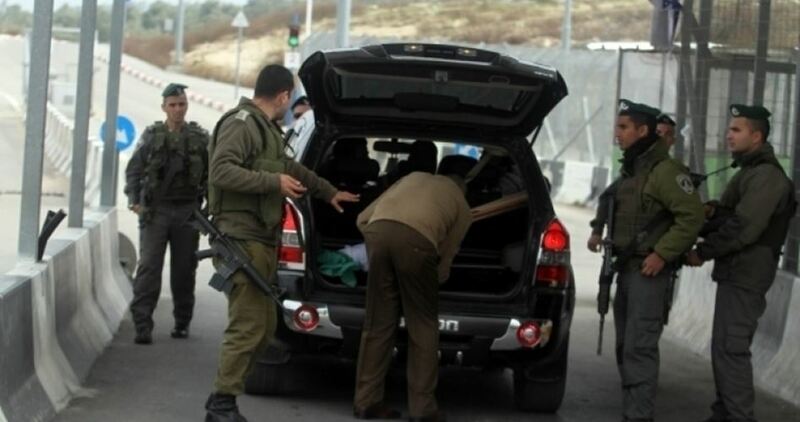 They added that the IOF interrogated local residents and took the car to Huwara base. 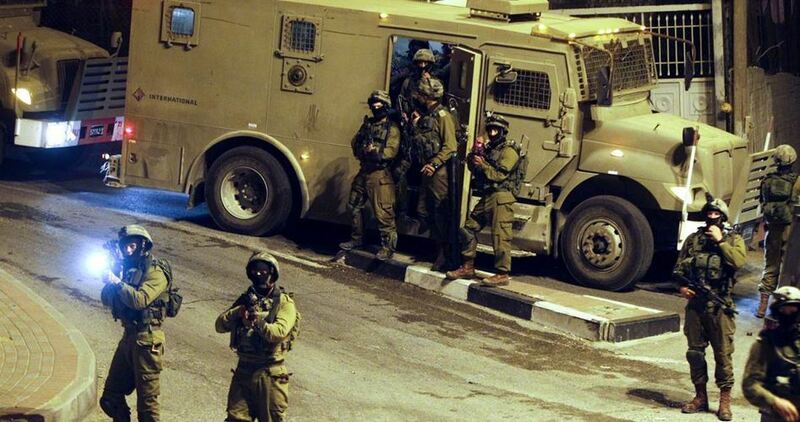 The IOF recently intensified the confiscation of Palestinian cars and money during raids on homes in the West Bank. 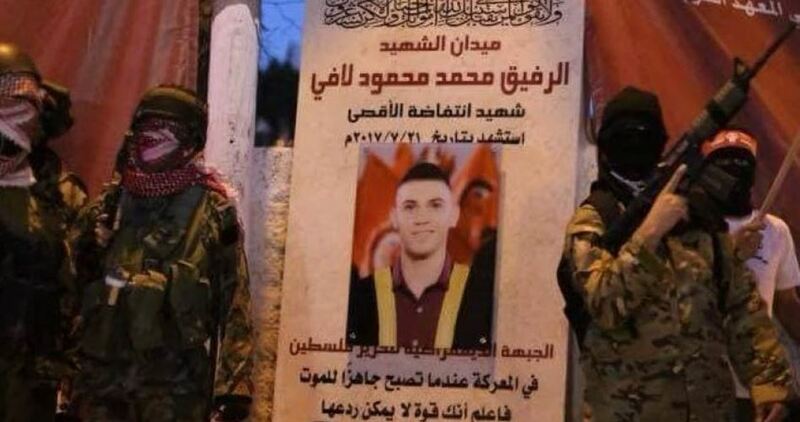 Palestinians in Abu Dis town of occupied Jerusalem have reinstalled on Friday a monument to the Palestinian martyr Mohammad Lafi after being removed by Israeli forces. According to the PIC reporter, local youths e-erected a monument set up in honor of the Palestinian martyr in the town, a day after it was bulldozed by the Israeli military. Israeli authorities have earlier threatened local residents to impose collective punishments if the monument was re-installed in the town. Mohamed al-Lafi was shot and killed by Israeli police along with two other youths during al-Aqsa gates protests in 2017. 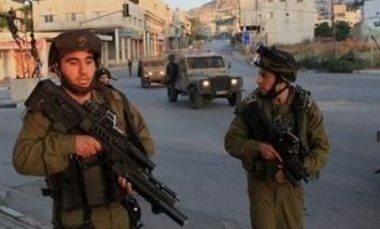 Israeli soldiers abducted, on Friday at dawn, two former political prisoners from their homes in Arraba and Methaloon towns, south of the northern West Bank city of Jenin. The Palestinian Prisoners’ Society (PPS) has reported that the soldiers abducted Yazid Jom’a Taher, after invading and violently searching his home. The PPS added that the soldiers searched many homes in the town, interrogated many families, and illegally confiscated 2500 Shekels from the home of Yousef Sheebani. Furthermore, the soldiers invaded and searched homes in Methaloon town, and abducted a young man, identified as Mohammad Rif’at Rabay’a. A PIC news correspondent said Israeli soldiers handed over the Palestinian citizen Ahmad al-Hamamda four notifications to evacuate his land, located east of Yatta and covering five dunums, in 45 days. 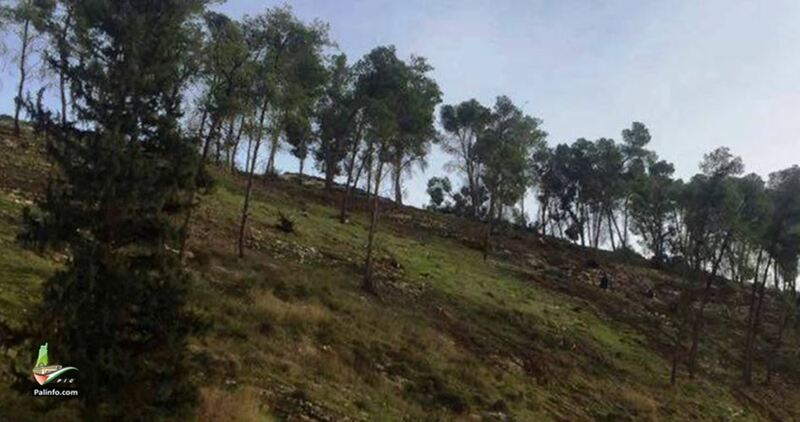 Israeli occupation forces have grabbed hold of large tracts of Palestinian land in Yatta under the pretext that they are “state property”, preventing Palestinians from cultivating their lands and building homes for illegal settlement purposes.